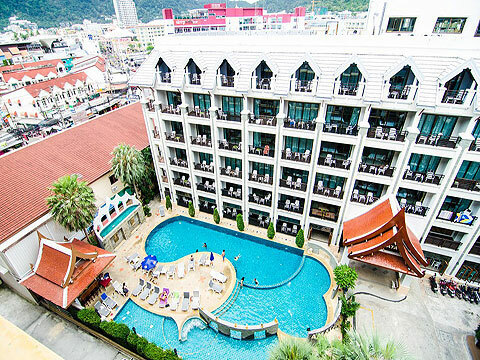 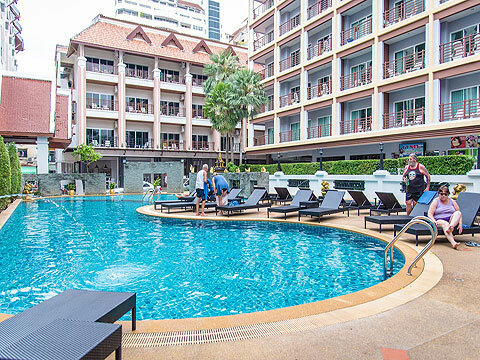 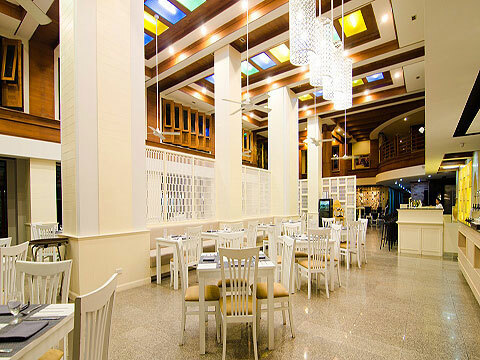 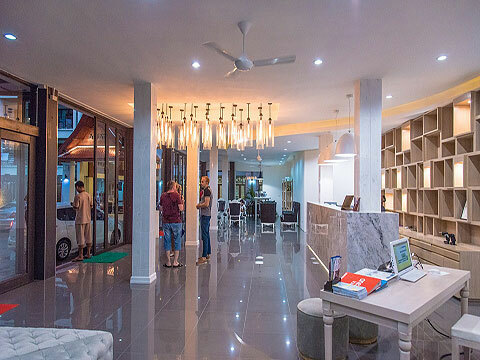 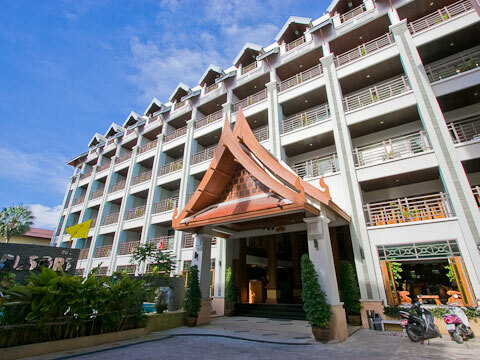 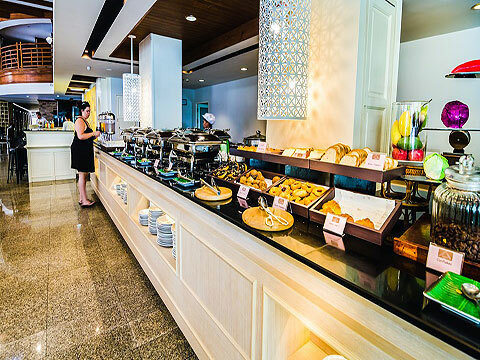 Convenient and affordable hotel located in the heart of Patong Beach. 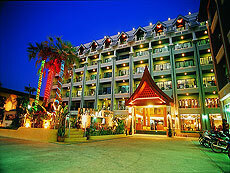 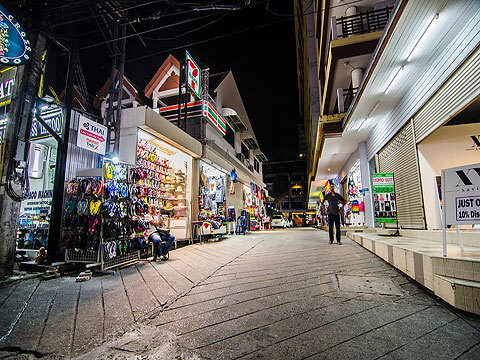 Located near main street of the Patong Beach. 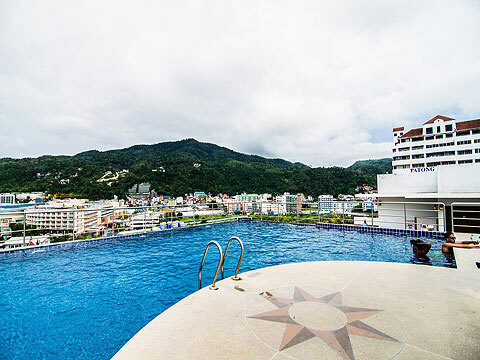 Aside from wide variety of leisure and entertaining opportunities, you can enjoy the panoramic scenery of the sea within a walking distance. 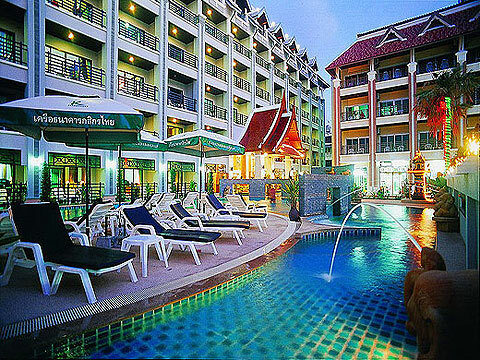 Reasonable priced, comfortable and spacious rooms, friendly staffs, value for money.